Emergency vehicle accident: UK solicitor explains the ways in which the emergency services can break the rules of the road which apply to other motorists; how to succeed in a claim for compensation against the police fire brigade and ambulance if you are injured in a crash, the risk of your compensation being reduced by contributory negligence, when employees of the emergency services and the public in an emergency vehicle can claim and how to get free solicitor help following.an accident. What are the obligations of the police fire and ambulance services at a set of traffic lights so as to avoid an emergency vehicle accident? The emergency services should observe the colours on a set of traffic lights as any motorist or pedal cyclist. However, if an emergency vehicle is acting in an emergency and observing the lights would hinder the ability of the vehicle to respond. An emergency vehicle can proceed against the lights so long as its lights are flashing and preferably its siren is sounding. Take for example a traffic light is showing red or red amber – all vehicles must stop at the lights before the stop markings on the road this applies equally to emergency vehicles, which are not involved in an emergency situation. If in an emergency situation the police service, fire service or ambulance service can proceed through the red light so long as care is taken not to endanger the safety of other road users who are observing the lights correctly or pedestrians attempting to cross the road. In other words – the police, fire and ambulance service have the right of way but must attempt to avoid causing an emergency vehicle accident. What is the duty of the police, fire brigade and ambulance services in respect of the speed limit? Once again an emergency vehicle should observe the speed limit other than when responding to an emergency situation in which case the vehicle driver is exempt from prosecution for driving over the speed limit. Although an emergency vehicle can break the speed limit, the driver must still be within a speed such that the driver retains control. Clearly emergency vehicle drivers will have specialist high speed drivers’ training but should take proper precautions not to cause an emergency vehicle accident. What is the duty of a motorist to the presence of an emergency vehicle on the road? The duty of a motorist is to listen and look out for emergency vehicles and to give way if a vehicle needs access. Motorists might have to pull over or at a set of lights give way to the emergency vehicle passing through a red light. Failure to do so could lead to the responsibility of an emergency vehicle accident resting with the motorist. When are the police, fire brigade or ambulance services likely to be held liable for a crash or other emergency vehicle accident? If an emergency vehicle has not made its presence known by flashing its emergency lights, which might be red, blue or green lights or the vehicles headlights or alternatively not sounding its siren. In the absence of proper signals motorists and other road users could easily miss the presence of the vehicle and as such a collision could occur. In such crashes it is likely that the emergency authority will be responsible for the crash. There are many examples that despite flashing warning lights or sounding a siren an emergency vehicle driver can act recklessly and endanger the safety of lawful road users and be held responsible for a subsequent emergency vehicle accident. 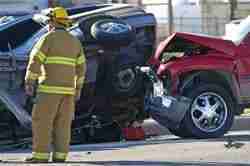 Are motorists ever found to have contributed to an emergency vehicle accident? 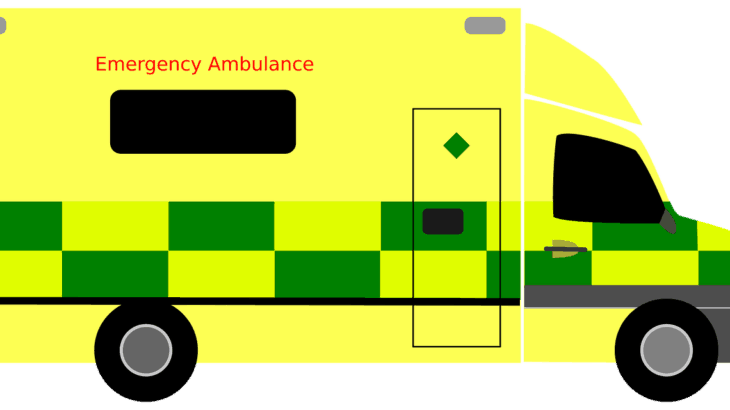 The courts like to ensure that innocent accident victims receive compensation so it is quite common that the police, fire brigade and ambulance services are found liable for accidents subject to a reduction of the amount of compensation you might receive for contributory negligence if it is seen that you did not observe the presence of the emergency services when perhaps you should have done. Can members of the police, fire and ambulances services make a claim for injuries in the event of an emergency vehicle accident? Each accident must be assessed individually, but members of the emergency services are acting in the course of their employment and are owed a duty by their employer, other road users and the driver of the emergency vehicle. Workers of the fire, ambulance and police will almost invariable have a claim as a passenger and might be able to claim compensation as the driver if the emergency vehicle accident was not their fault and proper precautions were taken. Members of the public who are passengers in one of these emergency vehicles would almost certainly have a claim in the event of an emergency vehicle accident – whether that be from the emergency service or other motorist whomsoever is found responsible for the crash. What should you do if you are involved in an emergency vehicle accident? If you are involved in an emergency vehicle accident you should speak to a specialist solicitor as soon as possible to assess your claim. 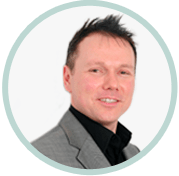 Click emergency vehicle accident to contact me online or to arrange a free call back to discuss whether you have an emergency vehicle accident claim.